We’re currently delivering updates to two distinct Windows 10 branches. 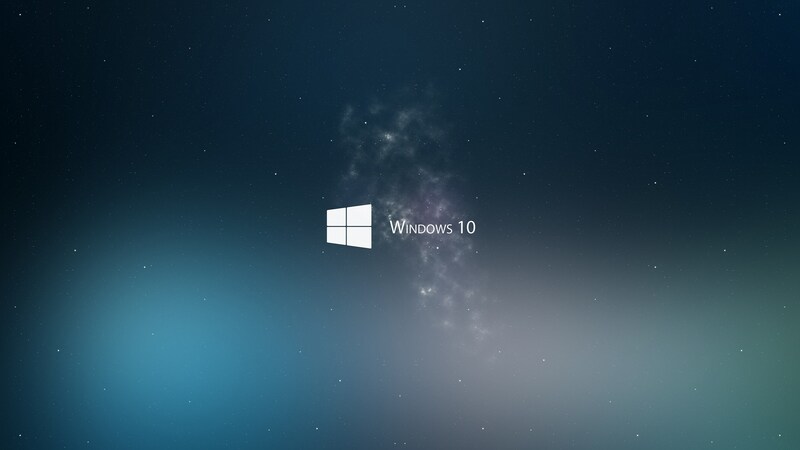 The July initial launch branch (build 10240), and the November update branch (build 10586). We introduced new operating system features in November after having previewed, or “flighted”, them with our Windows Insiders between July and November. Most customers have already been moved automatically from the July branch to the November branch. Windows 10 Professional, Enterprise, and Education edition customers can defer the update to the November branch and stay on the July feature set longer — as long as 10 years for some Enterprise customers. For more info, see Windows 10 servicing options. The following sections list some key improvements included in each update. For more info about the security fixes in this update and a complete list of affected files, see KB3135174. If you find yourself having trouble with Windows 10 updates give me a call today. Windows 10 is still fairly new and may are having different types of issues since its release. I am available all week for your assistance, no appointment needed. This entry was posted in Apple, Computer Hardware, Computer Repair Fort Lauderdale, Computer Repair Hollywood FL, Computer Repair Plantation FL, Ft Lauderdale Computer Repair, Gadgets, Tech News, Uncategorized and tagged computer repair, microsoft, microsoft update, PC REPAIR, update, windows, windows 10, windows update by admin. Bookmark the permalink.